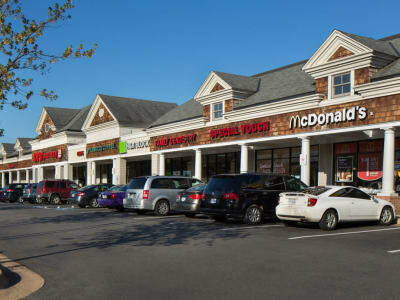 Ideally located 7 miles from Washington, D.C., and 5 miles from historic Alexandria, VA, your apartment at Stoneridge at Mark Center is your ticket to capital living. Our community is situated in the I-395 corridor for easy access to reputable local employers, delectable restaurants, and world-class entertainment. Commuters appreciate the short drives to the U.S. Department of Commerce, Northern Virginia Community College, and Inova Alexandria Hospital. For a delightful seafood dinner, enjoy the crab cakes and lobster at Clyde’s at Mark Center. For a night on the town, catch a show at The Birchmere. As an added bonus, our community is located among gorgeous green spaces, including Dora Kelley Nature Park and Winkler Botanical Reserve, where you can enjoy the scenery and the fresh air. Welcome to the neighborhood at Stoneridge at Mark Center Apartment Homes. Give us a call to set up your VIP tour of our Alexandria, Virginia, apartments near Dora Kelley Nature Park.